Kern Medical, a 222-bed acute care teaching center in Bakersfield, California, has selected Cerner to implement the Cerner Millennium® integrated electronic health record (EHR) and Cerner HealtheIntentSM big data and insights platform for population health management to support improved health outcomes through an integrated platform and actionable health data. 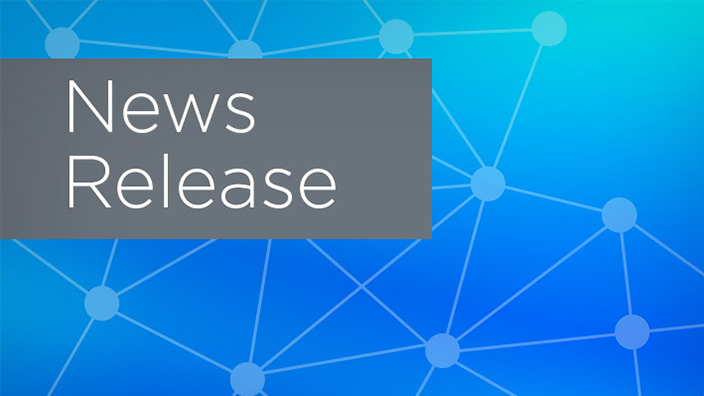 Kern Medical will transition to the Cerner Millennium EHR, a health care IT platform designed to support an individual’s care journey across the continuum – from the doctor’s office to the hospital and outpatient clinics – with consistent patient engagement. Kern Medical made the choice based on their goal to have one, integrated and efficient platform to allow for seamless care across the enterprise. Through the new online patient portal, patients will be able to stay engaged in their care through securely messaging physicians, viewing and settling balances and accessing their health history. Clinicians at Kern Medical will soon have actionable health information at their fingertips to improve patient care and become a data-driven organization. 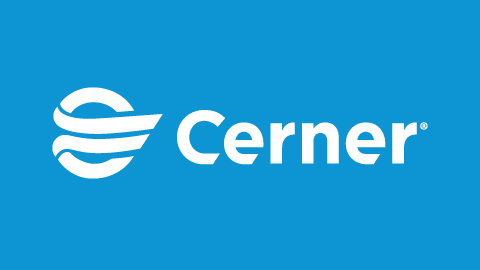 Cerner HealtheIntent is designed to aggregate data in near real-time from multiple sources to create a single, comprehensive view of an individual’s health care experiences, as well as the health care organization’s patient population, to inform clinical decision making. Kern Medical clinicians will receive support through meaningful data to help engage people beyond the hospital setting and manage health outcomes, with the aim of improving statewide health. 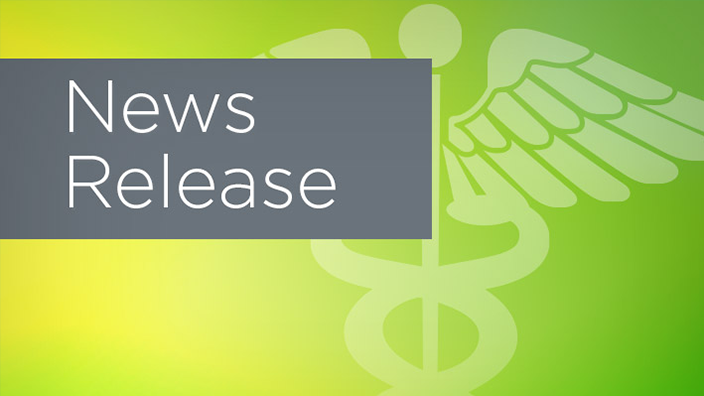 Kern Medical will also leverage Cerner HealtheIntent to support regulatory reporting requirements from the Public Hospital Redesign and Incentives in Medi-Cal (PRIME) program in California. 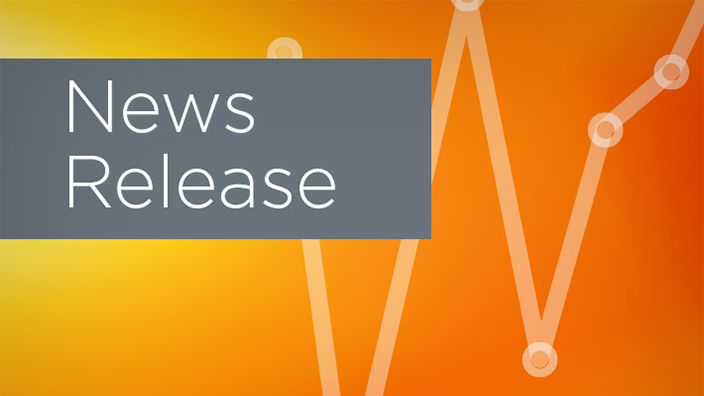 With actionable data about individuals and populations, Kern Medical will continue their work with the PRIME program to improve the way care is delivered throughout the state to maximize the value to patients. In doing so, Kern Medical supports the development of a health care network focused on improving quality, reducing cost and enhancing access to patient care.